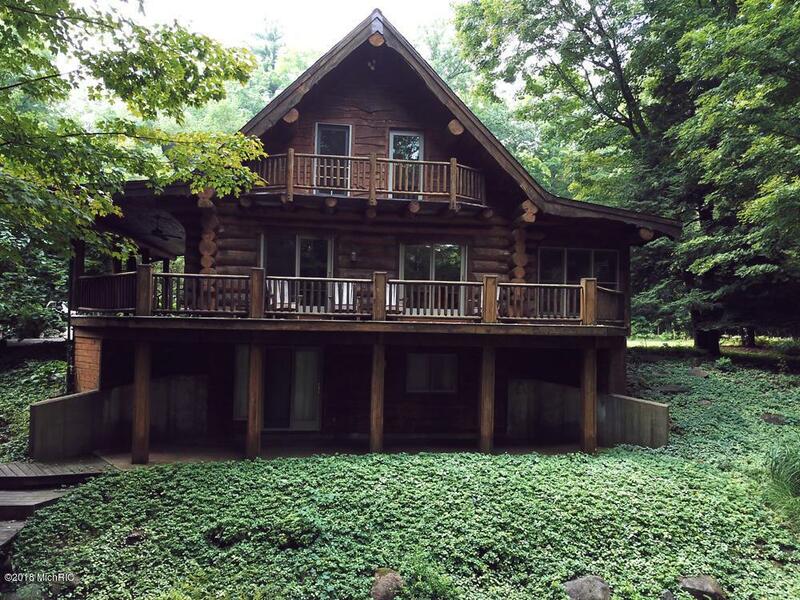 Here is your chance to own one of the premier properties on the Muskegon River. 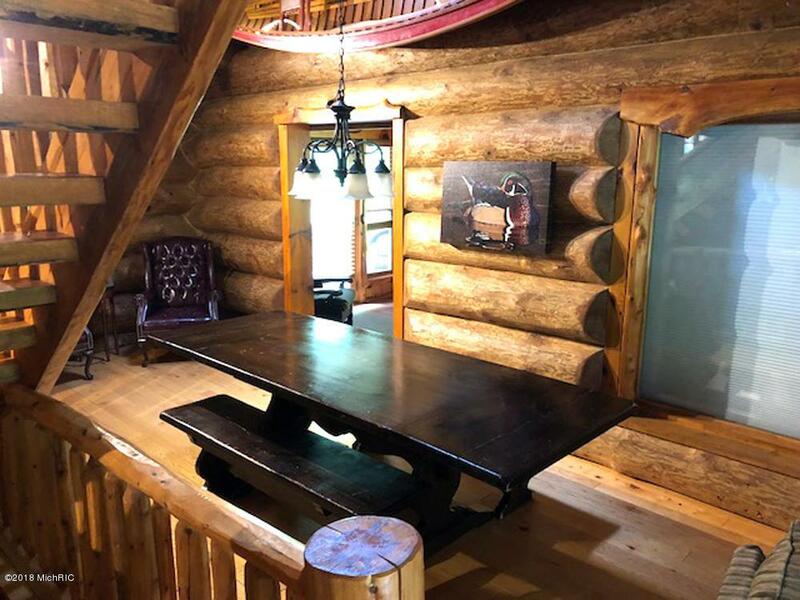 This Scandinavian scribe, whole log home is truly a beautiful sight to behold. 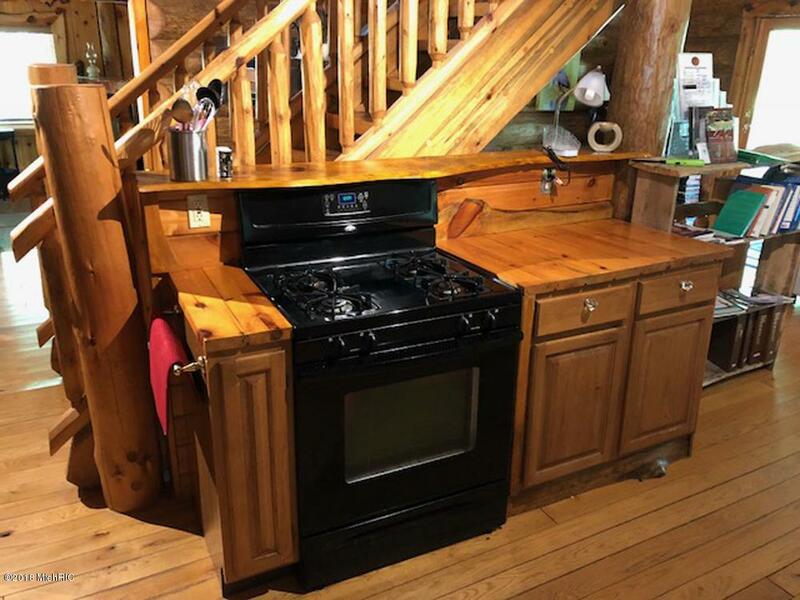 With it's 3 bedroom areas,2 and 1/2 baths, large decks, beautiful landscaping, large fire pit, hot tub, sauna and the three stall garage that has been converted into a great rec room for entertaining you will have plenty of space to unwind and relax after a day of fishing on the river. This stretch of the river is world renown for it Salmon, Steelhead and trout fishing. When the weather warms up, try your hand at some of the best Small Mouth Bass fishing in the area. The Muskegon River is truly one of the best fisheries Michigan has to offer. River access is easy via a short staircase. Great beach area and deck overlooking the river. 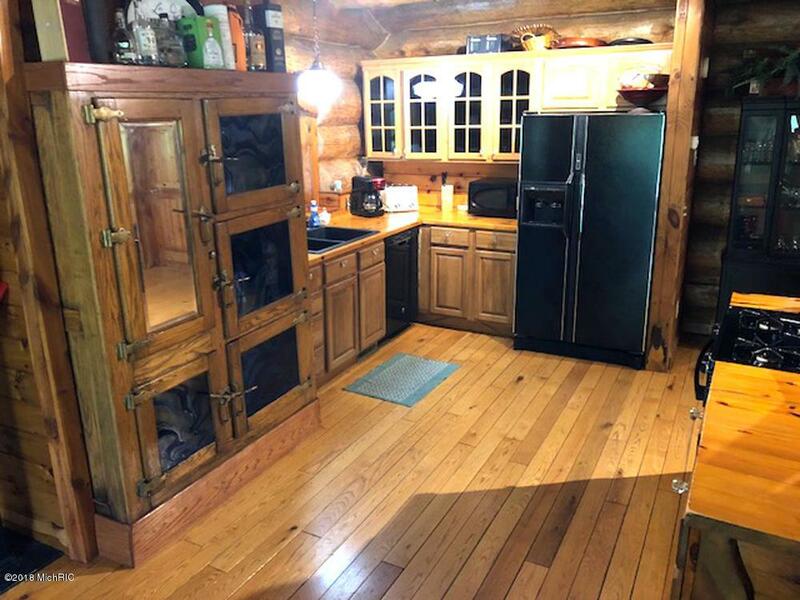 Listing provided courtesy of Philip J Devries of Michigan Outdoor Properties. © 2019 MichRIC, LLC. All rights reserved. Information deemed reliable but not guaranteed.